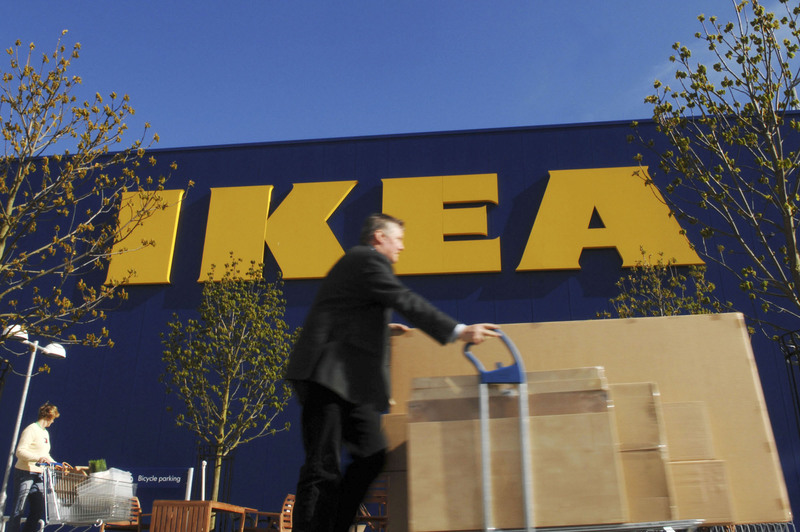 Swedish flat-pack company IKEA has announced new plans to temporarily lease furniture to their customers. In order to build a more sustainable footprint for their bargain buys, the world’s largest furniture retailer is now seeking to give products a second (and third and fourth) lease of life. The idea, which is still in the early stages of planning, is that customers will be able to rent an item, then return it when they decide to redecorate. Meanwhile, the returned item could be spruced up and sold on or rented out again. The scheme will soon be put to the test, with business customers in Switzerland able to rent office furniture, such as desk chairs, from the retail giant as part of a trial run. "In certain markets, such as Switzerland, we’re exploring and testing potential solutions and have a pilot project to look into the leasing of furniture, but it’s still too early to confirm exactly what this will look like," revealed an IKEA spokesperson. 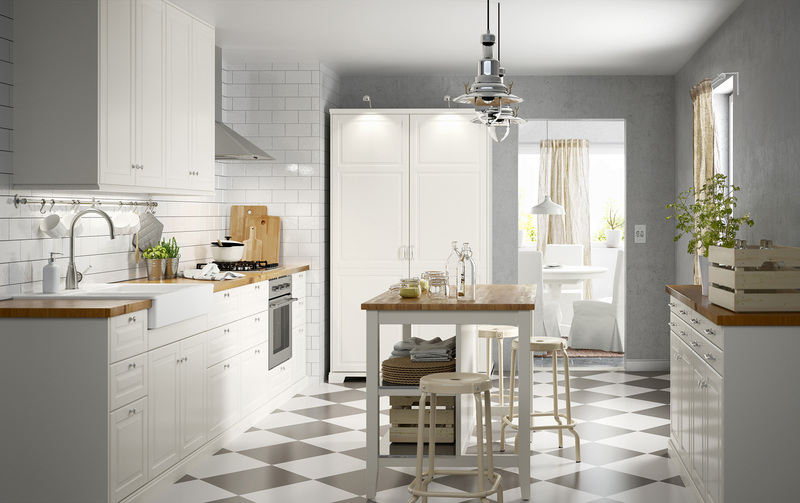 If things go well, there are plans to extend the leasing system to include household items, such as kitchens, sofas and dining tables, which could paint a very different picture for homeware shopping in the future. Ideal for renters who don't want to commit to furniture ownership or the design-conscious homeowner who craves a new interior every season, the scheme could offer an affordable and flexible way to furnish a house. IKEA's spokesperson said: "We have an ambition to inspire and enable people to play an active role in making the circular economy a reality, which we can support by developing new ways for people to buy, care for and pass on products." By prolonging the life of its products, the brand hopes to reduce waste and offer an environmentally friendly solution to the so-called throw-away society. IKEA has already introduced other programmes to reduce its waste and currently offers a system where shoppers can return old beds and sofas to the store, which will then be donated to charity. Other initiatives include the installation of repair and repackaging facilities in every store so that items damaged in transit can still be sold, as well as adding a ‘spare parts’ service so that customers can repair their own products, rather than replace them. 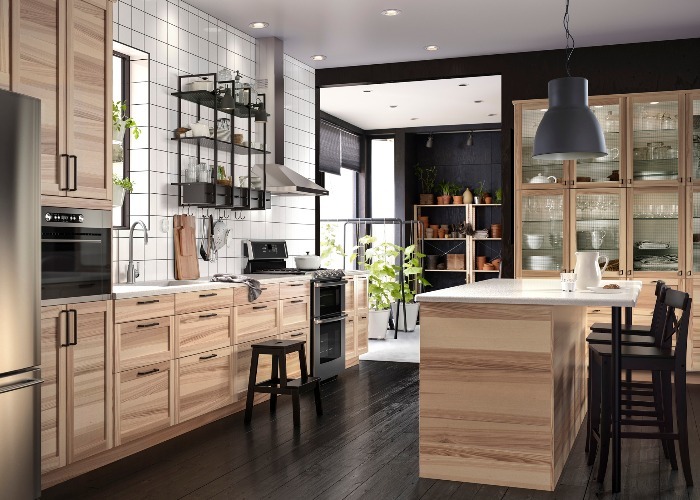 With hopes of making IKEA a fully sustainable business over the next ten years, the company has set itself the goal of procuring 100% of its wood and paper from renewable sources by 2020 and has plans to ditch all fossil fuels by 2030. News of the rental furniture scheme comes the same week that IKEA launches what it claims to be its most sustainable store yet, in Greenwich, London. Opening for the first time this week, the shop includes a learning lab where shoppers are shown how to refurbish their old furniture. In a statement, IKEA said: "The new store has been designed to have a positive impact on the environment and to promote healthy and sustainable living."